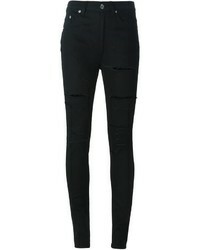 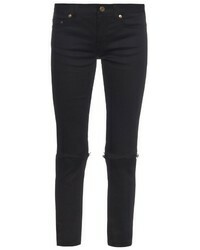 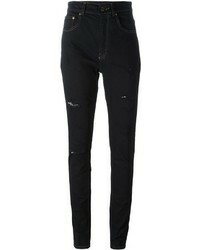 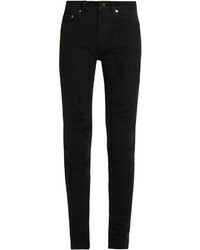 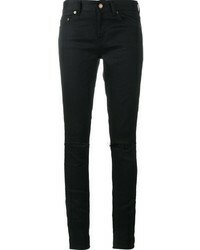 Saint Laurent Ripped Skinny Jeans $533 Free US Shipping! 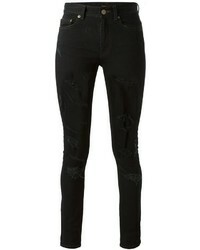 Saint Laurent Distressed Skinny Jeans $434 $666 Free US Shipping! 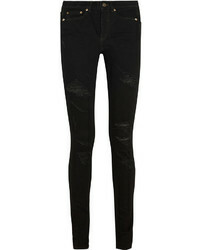 Saint Laurent Distressed Skinny Jeans $310 $621 Free US Shipping!